This work reveals the United States Air Force's classified aircraft programmes from the 1950s to the current activities in Nevada. It investigates British, Soviet and other secret aircraft projects and their missions. 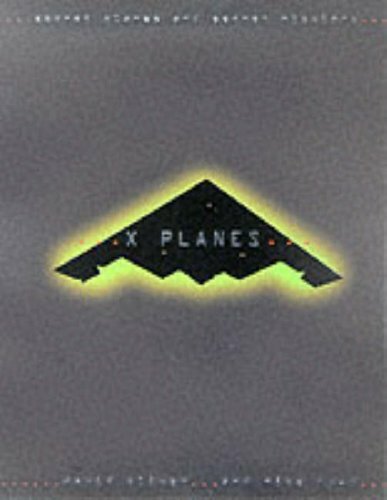 There is no doubt that the United States Air Force is operating several highly secret airplanes. Russia and several other nations are also involved in clandestine aircraft programmes on the very edge of workable technology. This work reveals the United States Air Force's classified ("black") aircraft programmes from the 1950s to the current activities in Nevada. It investigates British, Soviet and other secret aircraft projects and their missions, from spy-plane flights to incidents like the shooting down of the Korean airliner by Soviet fighters.